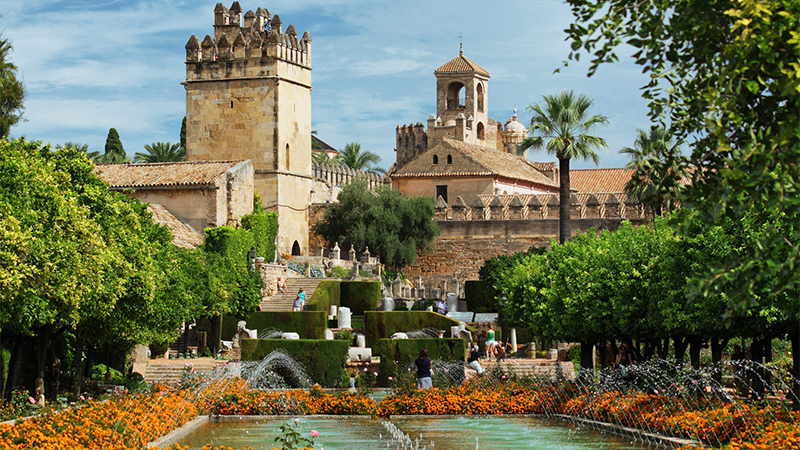 PRESHCO (Programa de Estudios Hispánicos en Córdoba) is an immersion program founded in 1981 that will engage you through course work, site visits, excursions, conversation partners, cultural programs and homestays. Opportunities to volunteer or intern are designed to further integrate you into the local culture and enhance your Spanish language skills. PRESHCO is administered by Smith and Wellesley colleges.